Not to mention blowing stuff up, tackling enemies and looking just plain gorgeous. 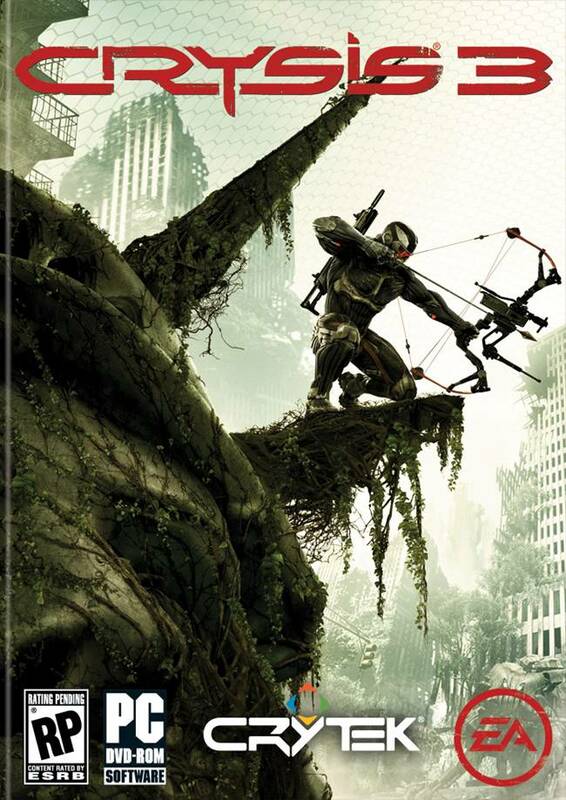 Crytek has released a new video for Crysis 3, showcasing an introduction to the game’s multiplayer component. This includes details about Hunter Mode, Crash Site and NY Feed, but even by looking at the video, you can tell that’s barely scratching the surface. Crysis 3 producer Mike Read speaks about adapting to scenarios using your Nanosuit as well as using the bow and weaponry to hunt down players. NY Feed allows you to challenge and be challenged by your friends eventually assuming leaderboard dominance like a Nanosuit-wearing boss. Check out the demo for more explosive details.